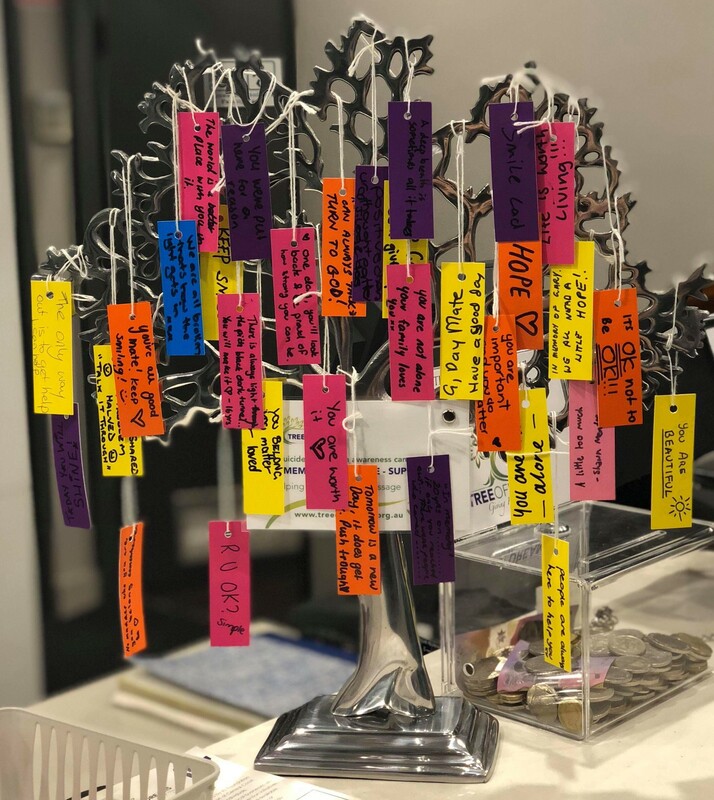 In 2018, the Tree of Dreams was adorned by over 1000 messages of hope, support and remembrance. 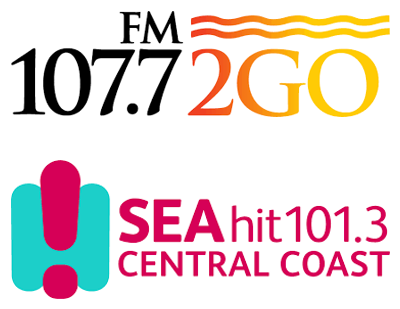 More than 40 Central Coast businesses and community organisations engaged with our suicide prevention awareness campaign in the lead-up to World Suicide Prevention Day. Local production company Films4Change captured the spirit of the tree-lighting event with this video, featuring Iris Foundation Lived Experience speaker Colin Henderson reciting the poem ‘Good Timber’ by Douglas Malloch. The Tree of Dreams® is an annual campaign to raise awareness of suicide prevention on the Central Coast. The campaign works towards heightening awareness of the impact of suicide, and increasing conversations about preventing suicide. 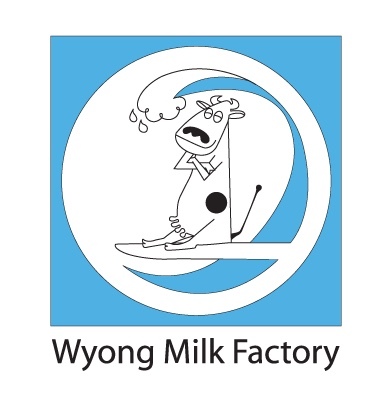 The Tree of Dreams® is situated at the Wyong Milk Factory. Every year in the lead up to World Suicide Prevention Day on 10thSeptember, we adorn the tree with hundreds of messages of HOPE – STRENGTH – REMEMBRANCE – SUPPORT collected from people across the Central Coast. The Tree has become a memorable tribute to those we have lost, but also a positive display of hope and support to remind us all to encourage life and reach out to each other when times are tough. We can all take part and show our support. A public tree-lighting will be held on Thursday, 6th September. Are you a group, business, organisation, school? Tags can be made available and placed together in the Tree with your organisation name as a group support. Email enquiries@irisfoundation.org.au for details. Tags can be supplied on request by emailing enquiries@irisfoundation.org.au with your details. Sponsorship packages are available. Each $50 donation received ensures a basket of tags is made available to local community groups, in particular, those working in the area of youth support and/or vulnerable high- risk groups. 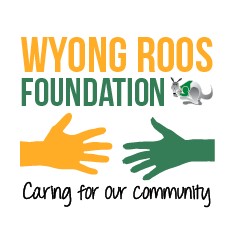 All funds raised will go towards local, Central Coast suicide prevention activities through Iris Foundation. You can email us at enquiries@irisfoundation.org.au or fill in the form below and someone will be in contact with you. 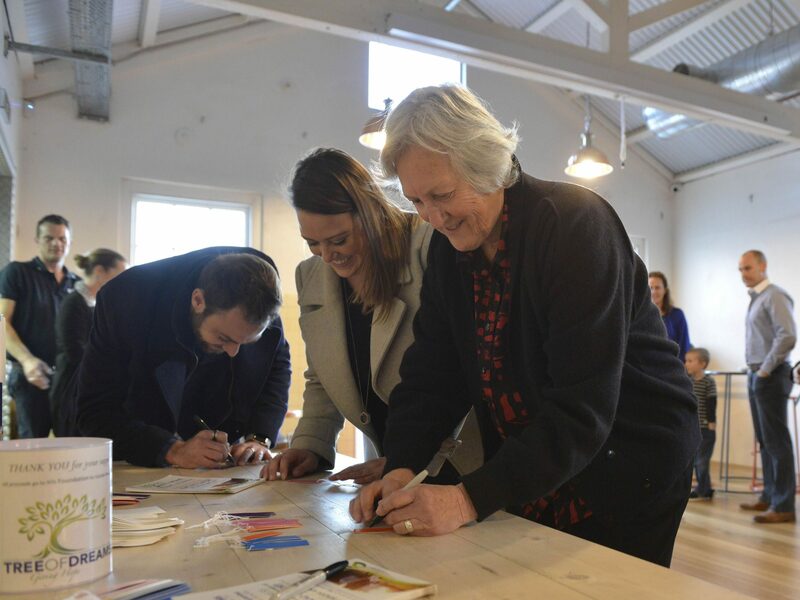 “Phoenix Youth Support Services would like to thank the supporting businesses that gave many young people the opportunity to write message tags for the Tree of Dreams. Sadly, a great deal of these youth have been personally touched by suicide in varying ways and, indirectly, this initiative gave a little closure to them. Tree of Dreams® is an initiative of Iris Foundation, a Central Coast organization that fosters resilience, hope and connections in our community as a means of reducing the risk of suicide.